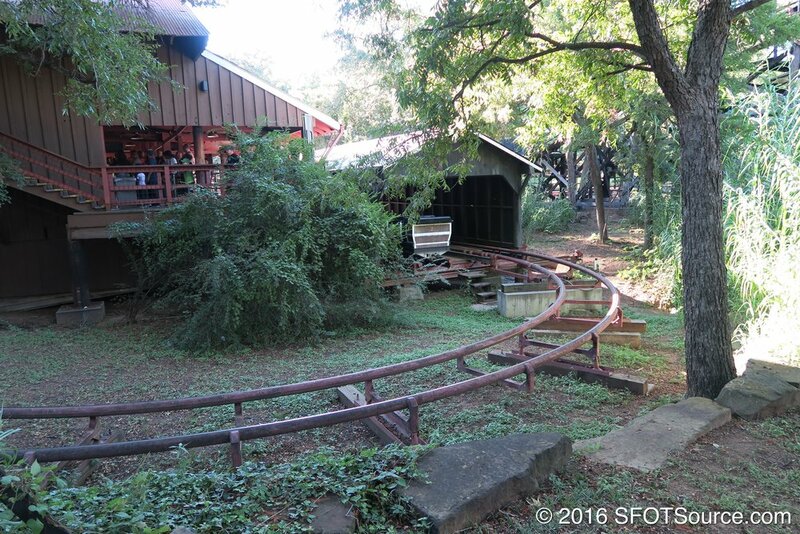 Much debate arises when people talk about Runaway Mine Train and its status as the first steel tubular roller coaster in the world. The Matterhorn Bobsled at Disneyland was constructed first, but Runaway Mine Train is known as the first-ever mine train roller coaster in the world with more traditional trains. 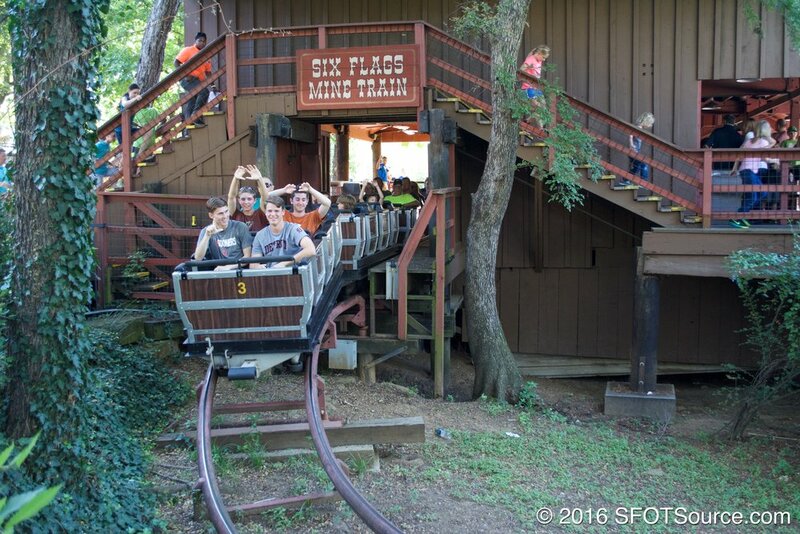 Designed by Ron Toomer and Arrow Dynamics, Runaway Mine Train cost $1 million to complete and was opened in 1966. The ride was highly-themed with a unique station, multiple lifts, tunnels, a waterfall, and even the Ace Hotel that sends riders plummeting into an underwater tunnel. In 2002, an organization known as American Coaster Enthusiasts (ACE) created the Roller Coaster Landmark award to recognize roller coasters of historical significance. In 2006, ACE awarded Runaway Mine Train with the Roller Coaster Landmark award. This was also the ride's 40th anniversary. A plaque has been put up inside the park at the entrance of Runaway Mine Train for guests of the park to see. The ACE Roller Coaster Landmark plaque located at the entrance to Runaway Mine Train. Runaway Mine Train is renamed Mine Train. The action of running four trains at one time is reduced to three. 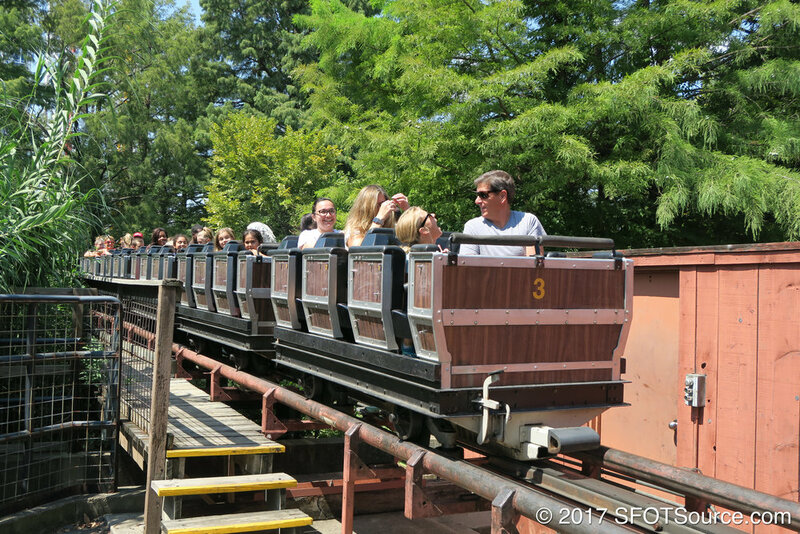 Mine Train is renamed back to Runaway Mine Train. Runaway Mine Train receives a paint job.